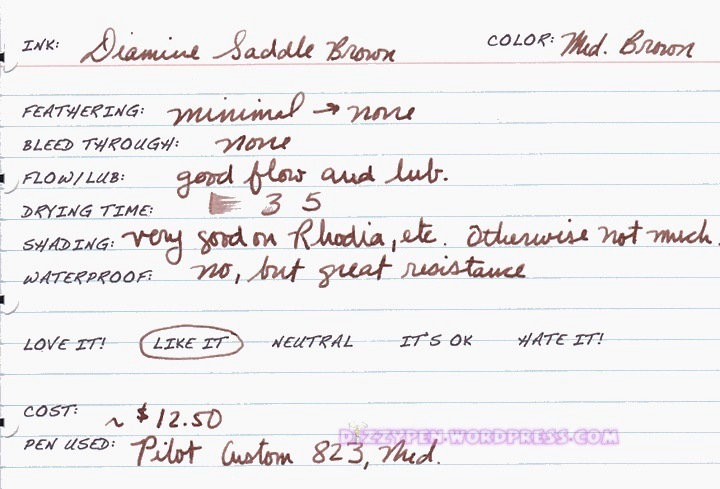 I don’t hear a lot of bad things about Saddle Brown. It’s an ink that often get overlooked, but when people use it the feedback is usually quite positive. And the 823 is a great pen for it, I bet you’re loving that ink capacity! Thanks for the reviews. 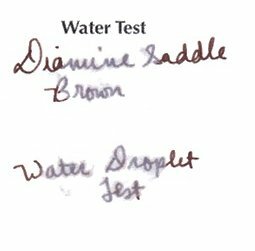 How would you describe the difference between Saddle brown and Chocolate brown (Diamine) ? I can’t see much of a difference on my screen.